Last week we began exploring whether house prices really do double every 10 years and we looked at a real example of this in practise. But is this example an anomaly or does it actually show that the trend is true and still correct? To answer this question and to be able to see what’s going on, let’s dig a little deeper and look at raw house price data. Whilst we could go far back in history, I’m going to start with figures from 1987 – otherwise this post will be all about numbers and it’s going to get very, very boring. In 1987, the average price of a house in the UK was just over £44,000. So, if the value of property was to double every 10 years, then 10 years later it should have been just over £88,000. In actual fact though, the average value of a property in the UK in 1997 was just £62,000. So, if we were to look at the stats just for this 10-year period, we would have to say no, property values definitely don’t double every 10 years. But wait a second, because if we go to the equivalent quarter in 2007, then here’s what’s happened. If the value should have been £88,000 in 1997, then the value should have been just over £176,000 in 2007. But the figure was much higher – in 2007 the average price was over £183,000. So, whilst the average price was behind in 1997, it had jumped ahead in 2007. Let’s see what happened 10 years later… Well, if it was doubling every 10 years then it should have been around £352,000 – but it wasn’t. It was only £211,000. (This isn’t surprising as the credit crunch was bound to affect property values). You may argue that it was higher in 2007 because there was the boom. But isn’t this true of every property market – isn’t there always going to be a boom and a bust? We know that the property market isn’t a straight line; it’s not a gradual increase or a gradual decline. 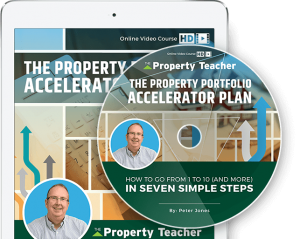 What tends to happen with property prices is that they are often quite flat for long periods of time, and then they’ll jump up or will suddenly fall away. In fact, it’s usually years and years of not a lot happening, followed by short bursts of quite a lot happening. So, does it prove it one way or the other with regards to values doubling every 10 years – I would say no. However, let me just throw another thing into the mix. When we’ve looked at these values, we were looking at average prices across the whole of the UK, and in different regions, the property market will have been moving by different amounts. The other thing we can see is because these prices are averages, by definition half the properties will have performed better and half the properties will have performed worse. Again, this is likely to be down to regional differences. With this in mind, let’s look at what’s been happening on a regional level taking into account that there needs to be a 7.2% growth rate for values to double every 10 years. At the end of 2017, for example, Peterborough recorded a year-on-year growth rate of 11.2%. Milton Keynes was also good with a 9.4% year-on-year growth rate. Sunderland was at 8.8%, Northampton at 7.9% and Glasgow at 7.2%. So, there are certainly many areas in the UK where the growth rate is higher than what’s required for a doubling of values. However, at the opposite end of the scale there are areas that are performing far, far worse. For example, Aberdeen at -3.7% and London at -4.1%. Of course, rates such as these are going to have an overall effect on the average UK growth rate. With regards to London though, whilst it looks pretty bleak right now, it is actually ahead of the 2007 peak by 46%, so it is well on its way towards doubling – it just hasn’t quite been done in 10 years. Then you have other regions where it’s fairly middle of the road and lurking around the 4-5% mark. You have to think though, just because it’s middling it doesn’t mean that it’s not going to accelerate in the future, and for those areas where it’s beyond 7.2%, then it doesn’t necessarily mean that this will be sustained. As such, the only way we’re probably ever going to be able to see whether this trend is still true today is by looking at it again in the future. 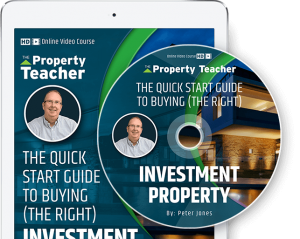 Here’s to successful property investing. 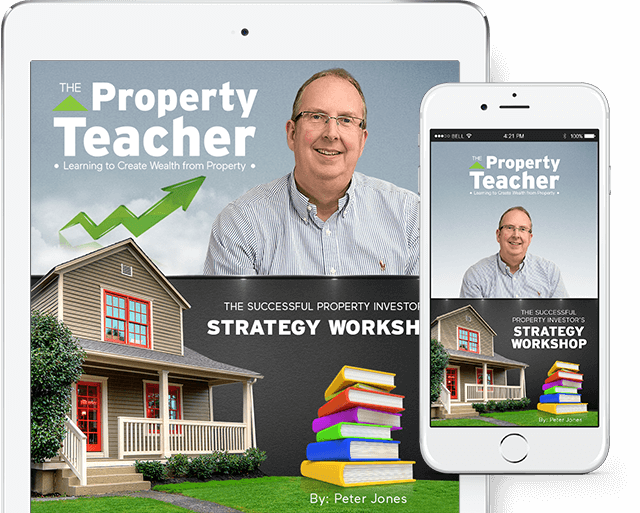 By the way, I’ve rewritten and updated my best-selling e-book, The Successful Property Investor’s Strategy Workshop, which is an account of how I put together my multi-property portfolio, starting from scratch and with no money of my own, and how you can do the same. 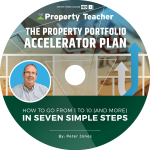 For more details please go to: www.ThePropertyTeacher.co.uk/the-successful-property-investors-strategy-workshop . 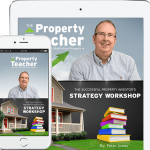 Sign-up for my weekly property news and views newsletter. 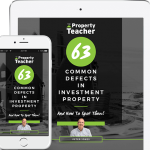 Do property values still double every 10 years? 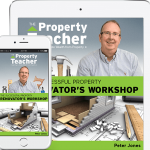 Why is tax and (buy to let) property so complicated? 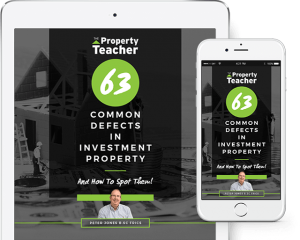 A Surprising Place To FIND Your Property Deals? Should You Be Buying for Capital Appreciation? 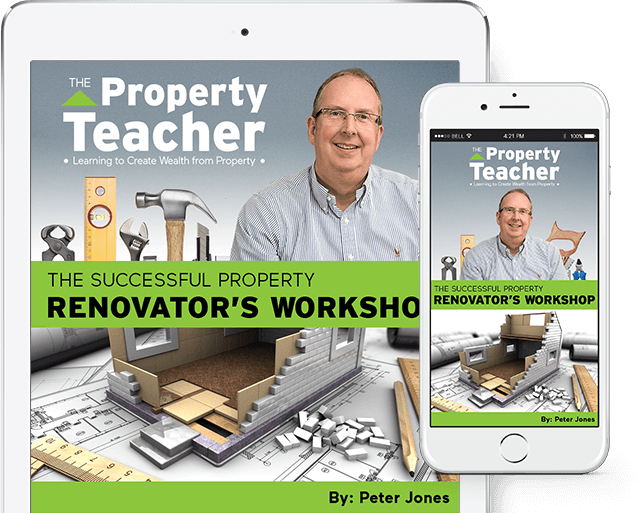 Is Property Going Out Of Fashion? What Caused This Crack and Does it Matter? Should I Buy and Use The BRR Model AWAY From Home? 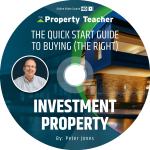 Should I Buy Property From My Own Family to Save Fees? 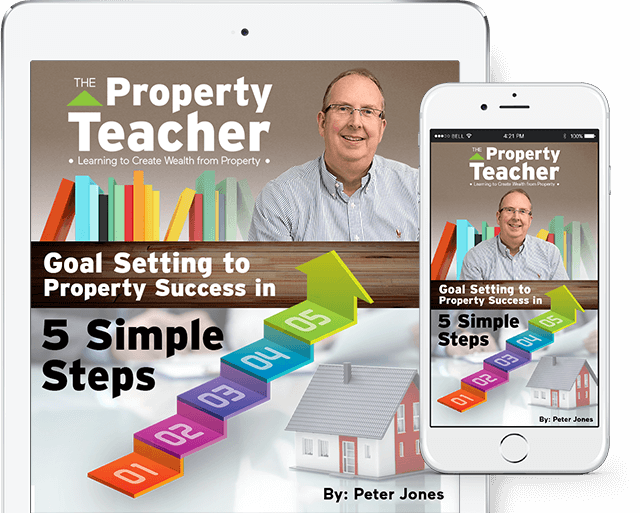 Peter Jones is a Chartered Surveyor, an author and a serial buy to let property investor. 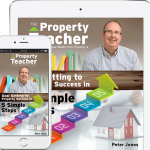 He has written a number of successful property books.